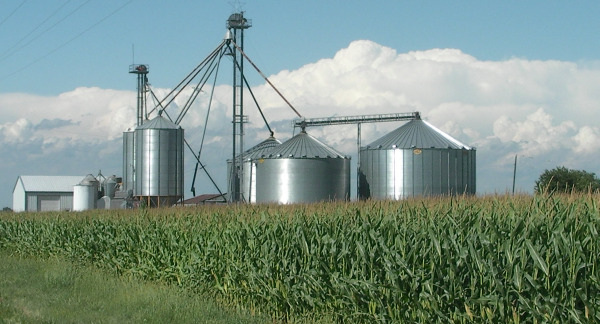 Has Farm Enterprise Analysis Lost Its Usefulness? You can count on the "Extra" edition of Farm Futures magazine to concentrate on relevant management topics. The 2012 edition, Power Up Profits, contains two articles that dovetail nicely with the objectives of FBS Software.